Noel Lawler Consulting Engineers (NLCE) is a multi-disciplinary team of highly qualified Building Services Engineers with offices in Ireland and the U.K. We offer a range of engineering services including building services design, project management, and sustainability and low carbon consultancy. See a full list of our services here. We believe there is no substitute for experience. Our Practice has grown over the past 37 years to become one of the leading Building Services Consultancy’s within Ireland and rapidly growing in the U.K. within all construction sectors including; Education, Commercial, Healthcare, Retail, Leisure and Public Buildings. We value our Clients and are a trusted partner for them, many of whom have grown with us. The repeat business of these clients since our establishment is something we pride our operations on and are very grateful for. Our aim is a simple one of making our client’s businesses better. This we achieve not simply through excellence in engineering, but also through ensuring we are aligned with our clients’ project objectives. We have particular sustainability expertise delivering healthier buildings with superior energy performance thereby reducing running costs but more importantly increasing yield and asset values of buildings. Our portfolio is extensive and varied. All of our qualified engineers have the ability to create individual designs that are unique and tailored to suit our client's specific requirements with particular strengths in renewable technology and sustainability. All of our projects have the advantage of director level involvement from design stage through to completion. Our sister company, Noel Lawler Green Energy Solutions offer consultancy and contracting services to clients in a wide range of industries looking to reduce energy costs, carbon emissions and develop energy strategies. NLCE and NLGES work closely together to ensure the clients site is Energy Efficient and Sustainable. NLCE are certified to the internationally recognized ISO 9001:2008 Quality Assurance Standard, demonstrating our commitment to providing a reliable, professional and quality service to all clients and their projects. The buildings of the future are set to be considerably different from present and past. Key participants in this change will be the Building Services and Sustainability Engineer. We have in recent years seen the pivotal role engineers play in designing buildings to optimise passively its environmental performance and carbon footprint. The use of Building Information Modelling (BIM) will allow quicker and more efficient installation of services. Additionally with a strong emphasis on Health and Wellbeing, engineers and their systems will be delivering improved monitoring and better air quality. With the arrival of the Internet of Things there will be significant additional requirement for data transfer capability within buildings. Traditional Wi-Fi is unlikely to be able to support this and it is likely that we see use of light waves as a data transfer medium. This technology is set to form a crucial part of future building infrastructure. In addition to improved air-quality it will also assist with space planning, security, wayfinding and environmental control. We at NLCE continue to track and deliver latest trends and innovations within our projects. Daniel joined NLCE in 1996. In addition to delivering traditional MEP projects for NLCE. 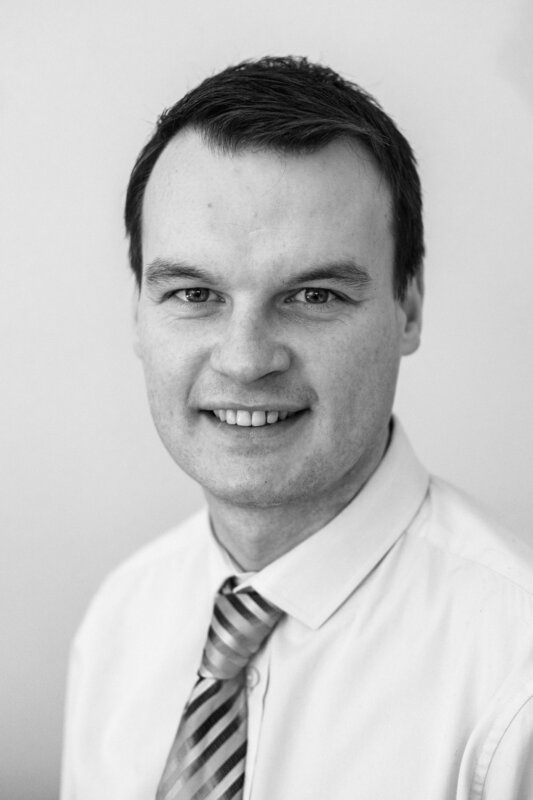 Daniel has a keen interest in ‘low cost' energy reduction services for our clients and works closely with our engineers to ensure each building receives the most suitable and efficient technologies. Over the past 24 years Jonathan has gained a vast knowledge of building design in fast track retail and commercial projects, working on countless projects within Ireland, U.K. and Spain. He has also lead teams in all of our Prison and Detention projects including Ireland's only high security prison. Jason is our leading technical advisor. Having been the youngest engineer in the Property Services Agency to achieve a Senior Engineer Grade and completed Ireland's largest PV installation in Ireland and first large scale mischantus boiler. Internationally, Jason has worked with the Kingdom of Saudi Arabia. 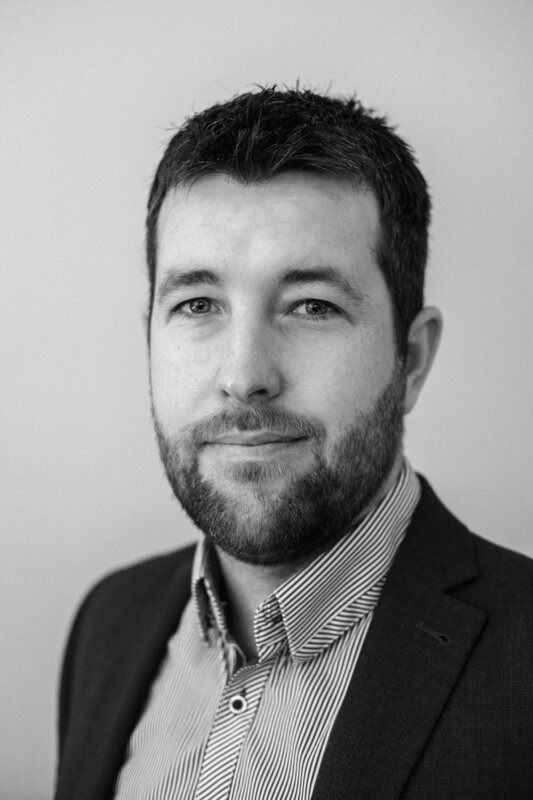 James joined NLCE in 2013 and has since worked with some of Ireland's best known service stations, local authorities and public bodies including Applegreen and The EPA. Brian joined the practice in 1989 and has joined management since. He is responsible for design, supervision and contract documentation for commercial and retail projects. Since joining NLCE in 2005, Denis has become the Education Team Leader and is heavily involved in the M&E design of the Center Parcs themepark in Co. Longford. After graduating from U.L, Raymond joined NLCE in 2001. He has gained experience in both design and on-site project management of numerous building sectors. Philip joined NLCE with a degree in Green and Bio Resource Technology. He is our green expert and holds a seat on energy advice panels for public bodies and local authorities. Barry works in our education team in the design of Public and Private Schools. He is a member of the Institution of Ireland and joined NLCE upon returning home from Australia. Ian studied both Electrical Engineering and Energy Management in DIT and since joining NLCE has been involved heavily in retail sector projects including numerous Lidl stores. James has worked with NLCE since 2013. He is a registered commercial BER assessor and also our in house NZEB expert. James is working on Ireland's first NZEB school in Moville. Shane works closely in the leisure centre sector and also sits on numerous energy panels. Shane manages the tendering process and makes energy grant applications on behalf of clients. Marcus is currently completing completing his MA in Sustainable Energy. 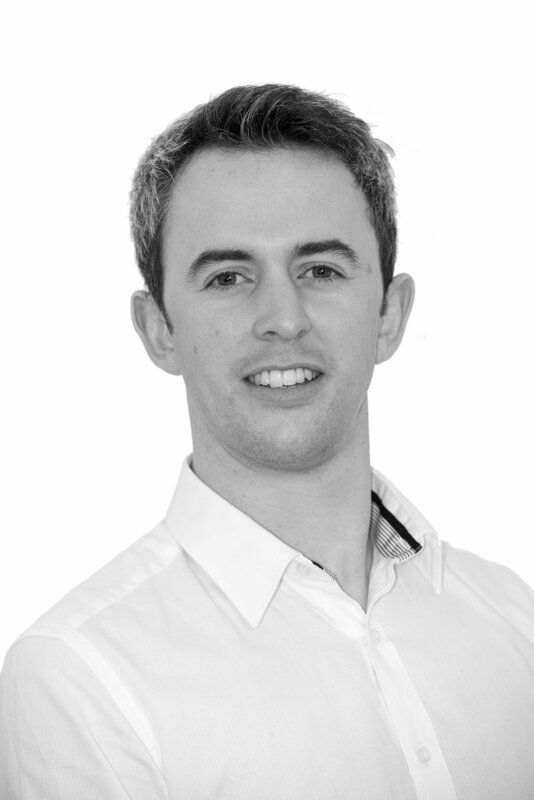 He is our in house Energy Strategist and was heavily involved in Ireland's first LEED ND project in Kilkenny. Abhin is heavily involved in the modelling of our retail and commercial projects. Since joining NLCE in 2016, Abhin has worked on numerous Lidl and Musgrave stores. Nelson joined NLCE in 2016 after working previously in Civil-Structural Engineering and returning to college. Nelson managed our first BREEAM project on Lidl, Marcoom. 3013 Lake Drive, Citywest, Dublin 24. Our details are above, however if you would prefer to email us, fill out your contact details and include your message and a member of our team will get back to you. Thank you for getting in contact with Noel Lawler Consulting Engineers. A member of our team will get back to you shortly!